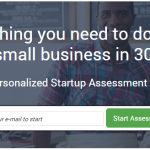 We here at CanadaStartups recently caught up with one of our past members who benefited from our Small Business Startup Portal. We were happy to hear that they were successful at using our platform to secure $19,500 in government funding for a painting company they’ve started in the Greater Toronto area of Ontario. Further to that, we sat down with the owners of D2 Paint to discuss their business, their startup process and how they were able to secure the funds they needed to help them startup, to hire their staff and to pay for marketing early on. 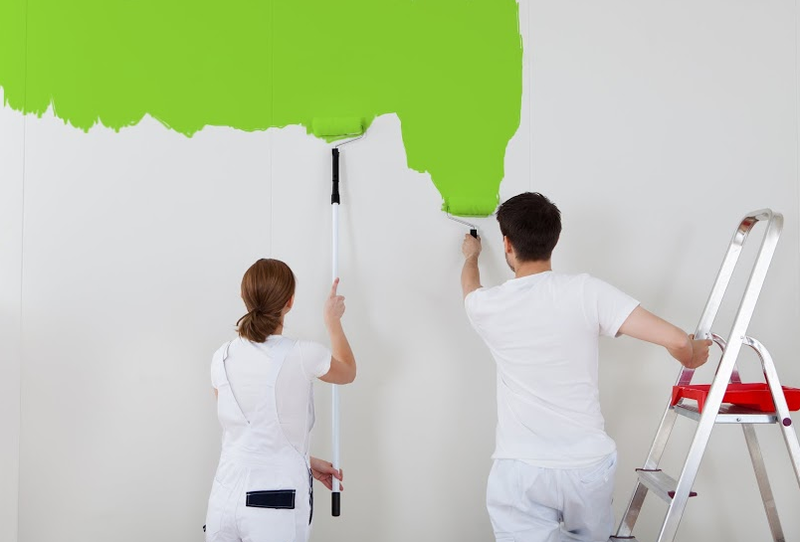 D2 Paint is a full-service painting company that specializes in residential and small commercial painting services. 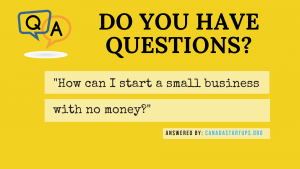 How did you initially get started with this industry? Both my partner and I have worked with a few painting companies and home renovation companies in the past and after 10+ years in the industry we decided to start our own. So we did what we could and picked up a few smaller jobs here and there to supplement our income on the side. When did you realize that this business will do better if you take it full time? Right away. After we picked up a few projects on the side we realized that we could do this no problem as a business, as our main focus. So we both quit our jobs and started picking up jobs. right away and pretty soon we managed to replace our lost income. 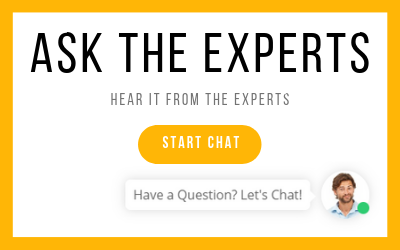 Why did you look for help form a 3rd party (CanadaStartups.org)? Well initially when we started, the business wasn’t registered yet. It was just us doing this and in order to take it further and be able to write off some expenses (gas, tools, equipment..etc) we wanted to register the business, get a small loan, business credit card..etc But when we did that, the bank said no to a loan and no to a credit card since we weren’t in business long enough and didn’t have a business plan. So this is where help was really needed, a business plan to help us get funded. When did you first learn about government funding as an option? It was when we registered with Canada Startups that one of the experts told us to search for government funding programs (after we got help with out business plan). So we did and realized that there was a ton of financial help out there. We took the time to properly develop our plan and really used the experts available to us to perfect it. What was the process of the business plan? Was pretty easy. We already had been doing this for some time before we decided to register so it was familiar to us, we just really needed guidance and direction how to put the business plan together to get the funding we needed so we weren’t using out own money and our personal credit cards the entire time. 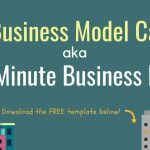 The business plan builder tool you guys have really helped and just simply got our plan done step by step which was real nice. 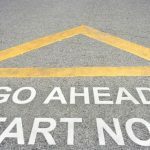 How did you end up applying for funding? Well one of the funding experts there at Canada Startups directed us to apply to a program to help us with hiring as we wanted to get two more guys on board part time. We were told that there was a grant to help us pay for them if they are students, so we completed the business plan and applied. We did the same for a small business loan that was backed by the government and that would be for marketing costs as well to buy some additional tools we really needed if we wanted to grow. It wasn’t hard. I think the hardest part was understanding certain sections of the application forms but you guys really stepped it up there and helped us through it. 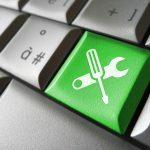 The hiring grant was a bit tricky as we had to have a few things done to be able to do that first, so that was just time consuming, but after the applications were done it was smooth sailing. How much in funding did you seek? We wanted $10,000 to help us pay for a few tools and supplies and another $10,000 to help us hire part time help initially. What kind of funding did you receive and when? Well the grant we secured right away, it seemed to go easy and it was for a total of $9,500 but it wasn’t paid in a lump sum, instead it’s paid out monthly to us based on the partial salary of our employees. But it’s perfect, the funds just arrive to our account just as if we were getting paid and we pay the portion to our staff. The loan was a few weeks after as we had to go to a few interviews and sign a few documents, but we secured exactly ten grand for this. It was a loan but a repayable after 12 months, so it really helped us build up some profits before having to pay back. 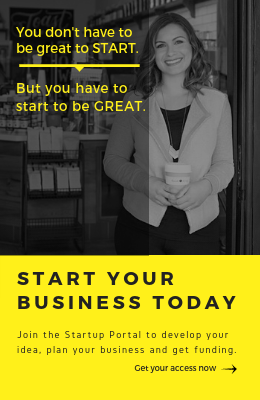 What is the next step in your business? Currently we are doing well and we have 4 full time employees and 2 part timers, and we’ve partnered up with a few contractors so we are getting a ton of work, which is great. The only thing is we are still turning away projects as we don’t have enough staff. But we will take it step by step from here and will be applying for additional funding down the road. 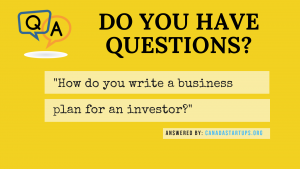 What would you tell others starting a business and who need funding? 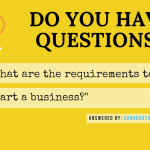 Probably to do a business plan right away and clearly outline your needs. 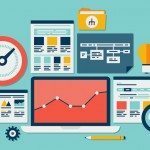 We didn’t but glad that the bank directed us in doing so, even more glad that we managed to secure funding with the help of the Small Business Startup Portal here at CanadaStartups.org. These guys rock. So easy to deal with and very helpful each step of the way. 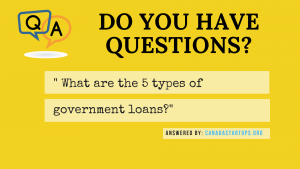 What are the 5 types of government loans? 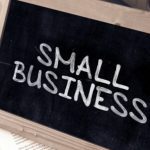 How can I start a small business with no money?